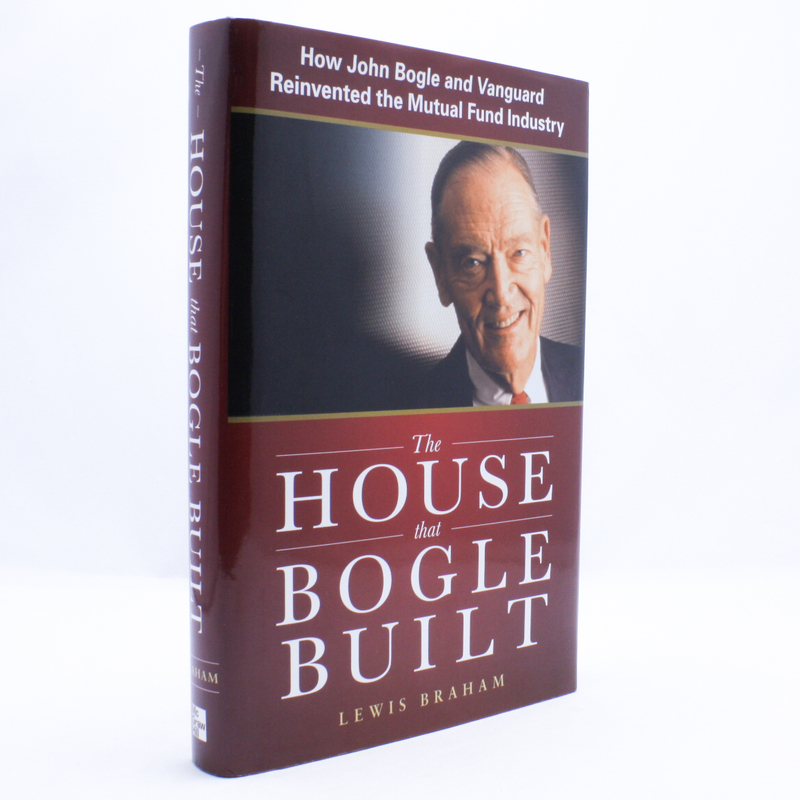 The House that Bogle Built - IFA Vintage and Current Book Library - Index Fund Advisors, Inc.
A dogged advocate of shareholder democracy, he was a self-confessed “dictator“ at Vanguard. Abrilliant mathematician, he is more interested in people than numbers. Fiercely competitive, he be moans the cut-throat approach that drives his industry of choice. Always, though, Bogle places the good of the client before anything else—a practice that has become steadily rarer in his business. The House That Bogle Built provides an insightful look at the past, present, and future of one of today‘s largest industries, through the eyes of one of its most influential pioneer.